Sun., Dec. 17, 2017, 10:44 a.m.
JERUSALEM – Israel’s national trade union on Sunday held a half-day nationwide strike to protest generic drugmaker Teva’s decision to lay off a quarter of its workforce, snarling traffic and shuttering key services across the country. The work stoppage crippled the country’s main international airport and seaports, closed banks and government offices and forced hospitals to scale back services to reduced-staff weekend levels. Israel-based Teva Pharmaceutical Industries Ltd., the world’s largest generic drugmaker, announced last Thursday that it was cutting 14,000 jobs worldwide. 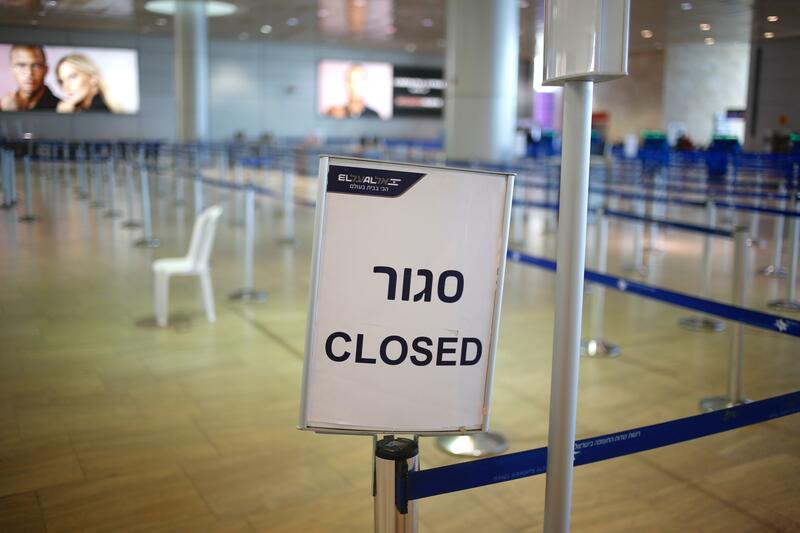 The cuts are expected to include about 1,700 jobs in Israel, roughly one-quarter of its local workforce. The company is considered a national treasure and is one of the largest private-sector employers. In Jerusalem, Teva workers staged demonstrations outside a company plant, at the entrance to the city and outside Prime Minister Benjamin Netanyahu’s office as he was convening his Cabinet for its weekly meeting. The workers blocked traffic, beat drums and chanted slogans against the coming layoffs. “Closing Teva is an attack against the state of Israel,” read one poster. Speaking to his Cabinet, Netanyahu said that he would be meeting Teva’s new chief executive, Kare Schultz. The Israeli leader has said he would do everything possible to minimize the impact of Teva’s decision on local workers and keep the company operating in Israel. “It started as an Israeli company and we want it to remain as an Israeli company,” Netanyahu said. Schultz last week sent Netanyahu a letter apologizing for the layoffs but saying he had no choice. The company has been hit hard by the expiration of patents on its blockbuster drug, Copaxone, price pressure on its core business of generic drugs and a $35 billion debt load from its purchase of the generics business of Allergan. Published: Dec. 17, 2017, 10:44 a.m.